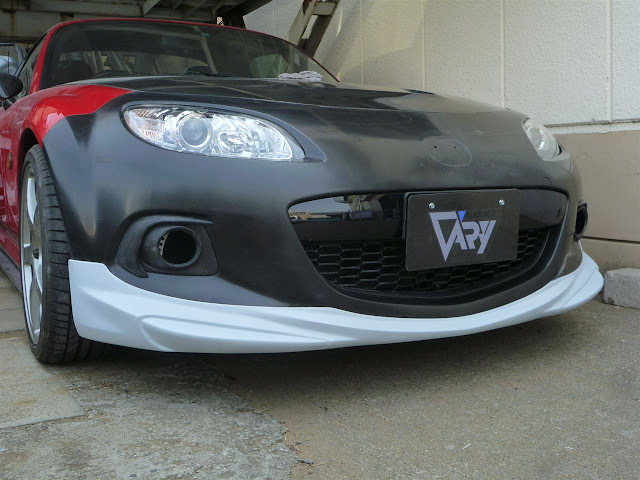 Garage Vary, the well known Japanese bodykit parts manufacturer, have announced a new lip for the Roadster. This one is for the NC3 model (the second facelift, or Mk3.75). 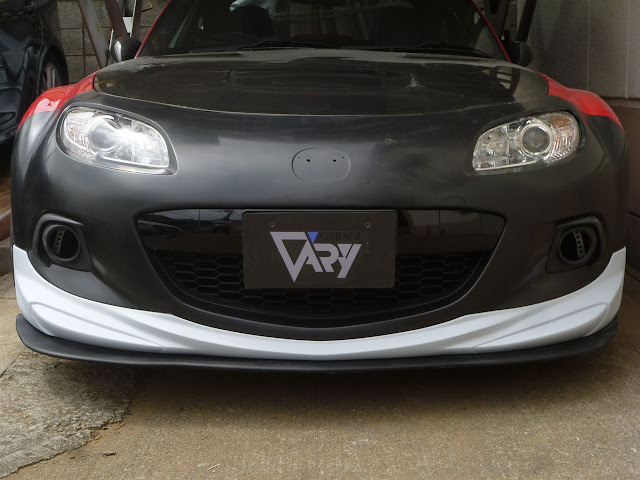 It looks like a good alternative to the smaller oem front lip and gives the front end an even deeper, more aggressive look. 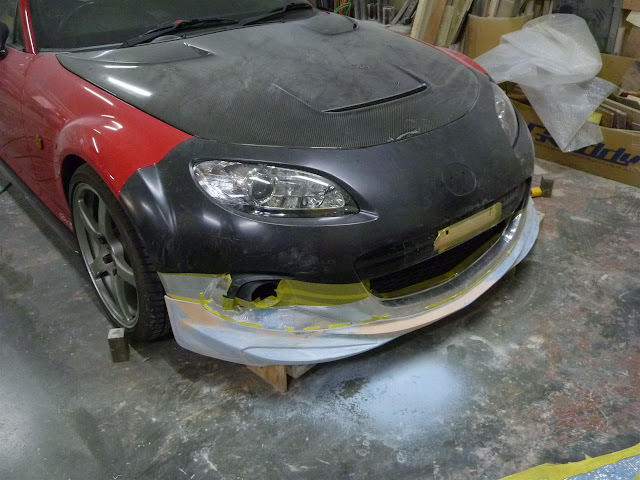 It will also be available with a splitter that sits underneath, likely made in FRP or a Carbon Fibre option. I think it looks great and should be available for order soon.